A Cake Company, the little shop on Charlotte Street we posted about around the time it was opening, has already closed up after just celebrating their grand opening on July 7th. 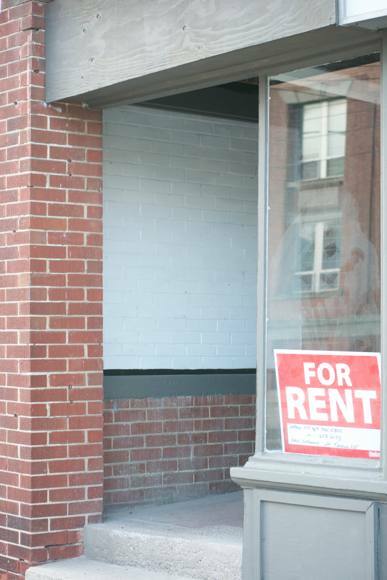 It now has a For Rent sign in the window. It appears someone is already busy inside doing some renovations for another business. Curious to see what will occupy the space next.